After the discovery that smokers tend to die early from various diseases, including lung cancer and heart disease, governments, health professionals and tobacco companies sought to develop “safer” cigarettes. By the 1970s, it was clear that the problem with smoking was the smoke, which contains about 7,000 chemicals, many of which are toxic. Nicotine, the chemical in cigarettes that is most associated with pleasure, is largely benign. As British psychiatrist Michael Russell put it, people “smoke for the nicotine but die from the tar.”While some advances were made during the 1970s and 1980s in the development of products that delivered nicotine in a less harmful way, consumer uptake was generally poor. Then, in 2003, Beijing-based pharmacist Hon Lik invented a new device that vapourized liquid nicotine in a base of propylene glycol, mixed with flavorings. 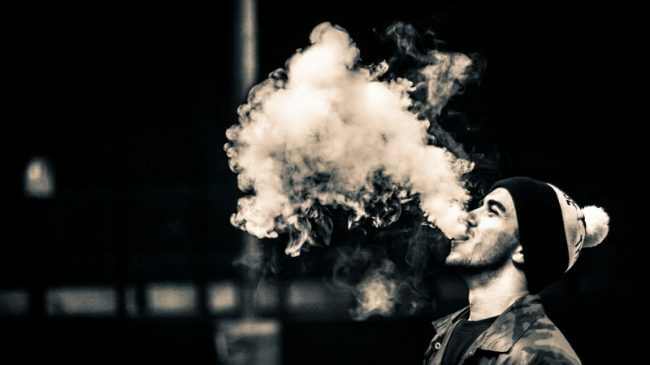 Mr Hon called these devices “electronic cigarettes” and, in 2004, his company began selling them under the brand Ruyan, which means “smoke like.” From 2005, Ruyan began exporting its devices. Enthusiastic vapers created online forums for discussing all aspects of these new devices—including how to modify them. Experimentation at home, combined with sharing of insights through these forums resulted in more-effective devices. One particularly important innovation was the development of a way to connect cartomizers to larger batteries. The vape community then advocated for the use of a standardized thread for this connection, in order to create competition among suppliers. The adoption of thread standards, first for smaller devices and then for larger devices, enabled interchangeability. Companies, fiercely competing with one another, rapidly innovated more effective components, including larger batteries and new ways to store and heat “e-liquid.” Soon, vapers were able to buy ready-made “mods” that were higher quality than they could achieve through their own modifications. And innovation has continued, with the development of variable power devices, temperature controlled heating coils, and lower cost vape pens for the mass market. At the same time, many companies, from tiny vape shops to large-scale online retailers, compete to supply e-liquids. In combination, the wide—and expanding—variety of devices and liquids is attracting an increasing number of people to switch from smoking to vaping. 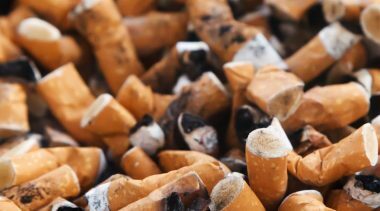 It is no exaggeration to describe this process as a revolution from the bottom-up: It was driven by consumers from the beginning (Hon Lik was motivated to develop the first cigalike because his father died from lung cancer and he himself smoked, and wanted to develop a safer way to consume nicotine)—and it continues to be driven by consumers. In response to the large and increasing proportion of smokers who have switched to vaping in many countries, tobacco companies now see vaping as the future and are developing new products to meet this demand. At least two companies have developed innovative products that create a vapour by heating—but not burning—tobacco; these may well offer a more attractive and effective solution for smokers who do not wish to switch to e-liquid-based vapes. The public health impact of the vapour revolution has already been profound. Millions of smokers have switched entirely to vaping, and millions more are using vaping to reduce the amount they smoke. 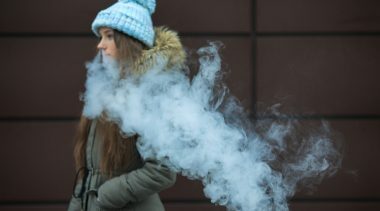 Experts who have assessed vapour produced by heating e-liquids in a vape device have found that it contains only a tiny fraction of the number of chemicals in tobacco smoke—and most of those chemicals are harmless. The best estimate so far produced puts the risk posed by vaping at approximately 5% that posed by smoking. This estimate was produced by a highly esteemed independent team of doctors, pharmacologists, economists and others. It was acknowledged as the best estimate by both Public Health England and the Royal College of Physicians in the UK. 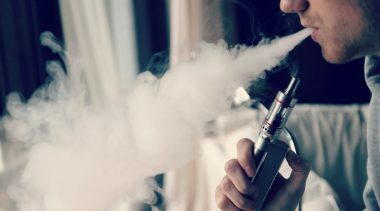 While vaping is thus widely acknowledged to be safer than smoking, concerns have been raised as to whether vaping might be leading to an increase in youth initiation of smoking. However, the evidence does not support this contention. 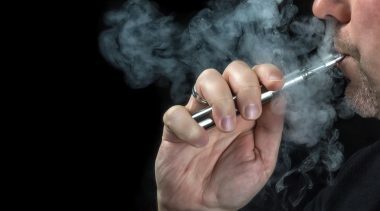 While a few studies suggest that some youths who experiment with vaping seem to be more likely to experiment with smoking, this is likely largely because such youths have a higher propensity to engage in novelty-seeking and/or risky behaviours. In other words, many of those youths who tried vaping and then tried smoking probably would have tried smoking even if they hadn’t tried vaping. 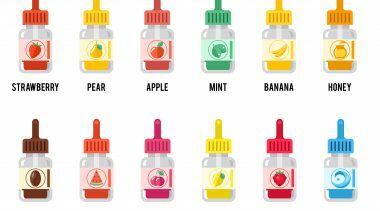 Since most youth vaping occurs using nicotine-free liquids, it seems most unlikely that the youths are smoking because they are hooked on nicotine. In addition, interviews with youths who regularly vape suggest that vaping is considered quite different to and less risky than smoking. Moreover, surveys suggest that as more youths vape, fewer smoke. And while there has been a general decline in youth smoking in the US, in those jurisdictions where access to vape products is legally restricted, the rate of decline has been lower, presumably because in these locations fewer youths are vaping as a substitute for smoking. It seems reasonable to conclude from this evidence that while some youths probably do take up smoking after experimenting with vaping, considerably more youths are vaping instead of smoking. As a result, in places where vaping has become widespread, fewer youths are smoking and those who are smoking are smoking less. Thus, vaping is displacing smoking, with potentially enormous public health benefits. Given time and further innovation, vaping has the potential to continue dramatically to reduce both the number of people who smoke and the number of cigarettes smoked by those who choose to continue to smoke. Over the course of the next two to three decades, vaping might gradually replace smoking altogether, thereby saving most of the billion lives—and perhaps 8 of the 10 billion life years—that otherwise would be lost to smoking over the coming century. 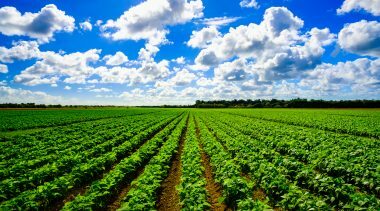 For the vapour revolution to continue, however, it is important that the production, sale and use of vape products remain legal. 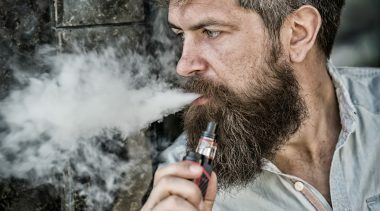 The evidence suggests that in jurisdictions where vape products are regulated as consumer products (that is, not subject to product-specific regulation either as medicines/medical devices or as tobacco products), producers have innovated rapidly and been highly responsive to perceived concerns of vapers. 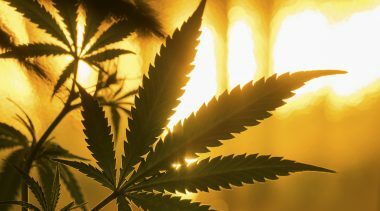 If innovation is to continue to deliver better, safer, less expansive products—and thereby attract more smokers to switch—it is essential that producers, retailers and consumers be free of excessive regulatory intervention. The World Health Organization and its Framework Convention on Tobacco Control (FCTC) exert considerable influence on domestic policies towards tobacco in many countries. In 2014, at the 6th Conference of the Parties to the FCTC, parties left open how best to regulate vape products. Since then, the evidence of public health benefits from vape products has been mounting — as documented in this study. It is important that governments meeting for the seventh Conference of the Parties to the FCTC, which will take place in Delhi in November 2016, take on board this new evidence and support policies that do not impose unnecessary impediments to the development, promotion, sale, and use of vape products. In the Indian context, we estimate that if ten percent of current smokers were to switch to vaping, nearly 11 million people would live longer, healthier, more productive lives. A total of 88 million life years might be saved. With savings to state government budgets from lower healthcare outlays, combined with increased income from additional consumption-related taxes, it is more than possible that the net effect on state coffers would be beneficial. However, the vape revolution in India is being held back by the emergence of statewide bans on the sale of vape products. These not only threaten directly to undermine public health improvements that would result from smokers switching, but also to impede innovations that could result in products that are more suited to the tastes and finances of Indian consumers – as well as potentially for export. Working Paper: Given time and further innovation, vaping has the potential to continue dramatically to reduce both the number of people who smoke and the number of cigarettes smoked by those who choose to continue to smoke.